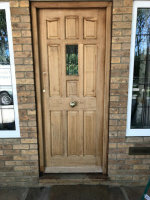 Brewers News - Wooden front restored thanks to Osmo! 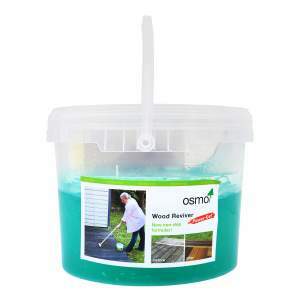 Brewers customer, David Foulks, tugged on the Osmo knowledge of our Abingdon branch. 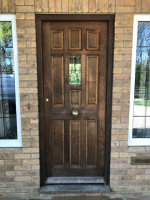 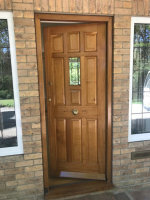 David needed a system to restore a weather stained wooden front door after years of neglect. 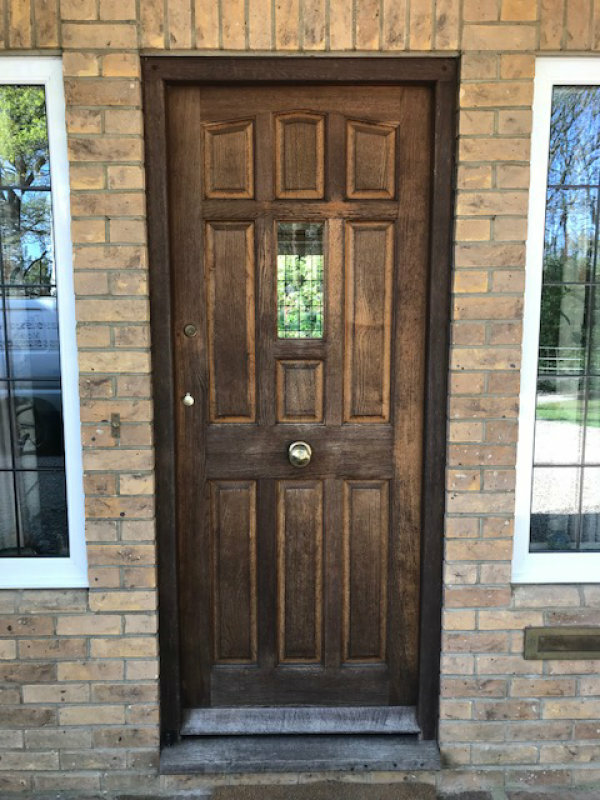 Andy and the team at Abingdon recommended that David used an Osmo system to revive the wooden front. 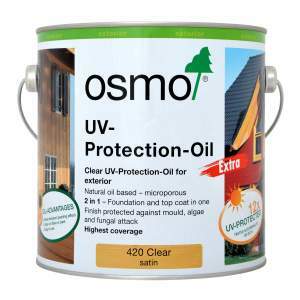 The suggested products included a Osmo Reviver Gel followed by Osmo 420.